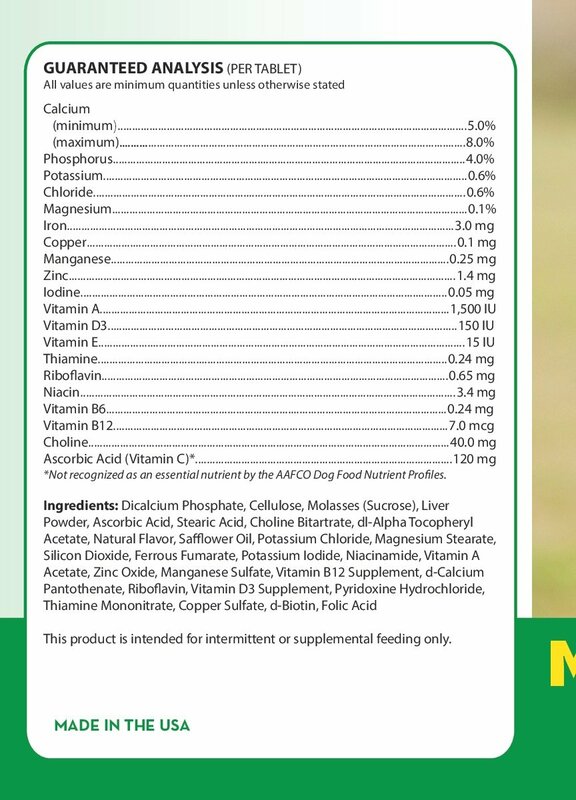 Healthy Breeds Multi-Tabs Plus are recommended for the health of active, older and working dogs as a daily supplement. Healthy Breeds Multi-Tabs Plus are recommended for the health of active, older and working dogs as a daily supplement. Provides a dietary source of vitamins and minerals for better health and more energy. Multi-Tabs Plus also provides a high quality source of protein. Give by hand just prior to feeding, or crumble and mix with food.